Comments: Comments Off on NS – Resized. NEW NS connector sizes will be introduced to accommodate new rope types. 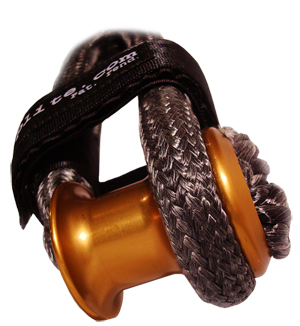 (Source: Equiplite)The current global rope technology shows reducing diameters while having a much higher breaking strength. Equiplite™ has adapted its connectors accordingly. Due to more efficient production methods we have also been able to reduce the prices of all NS connectors.